Watch My Garden Grow: More surprises! 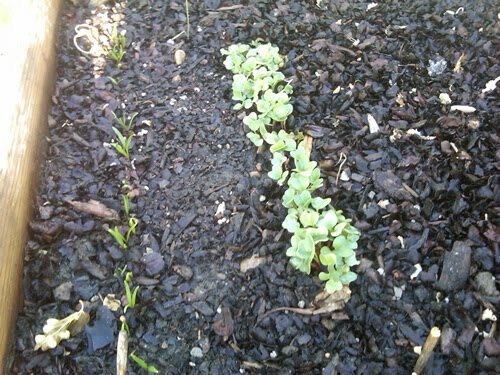 Just two days later, there are more sprouting plants! The seeds were planted 8 days ago. I hope they get to keep growing so I can have some fresh veggies in a few weeks.